Kim earned her real estate license in 2009 following an 18 year career in global sourcing. She has translated her experience managing multi-million dollar budgets, strategic business relationships and tight deadlines into her real estate business by employing effective and refined negotiation and relationship management skills. ese techniques provide her clients with a competitive edge in today’s dynamic real estate market. What is key to Kim’s proven real estate success is listening carefully to her clients and providing top notch customer service while she guides them steadily through the home buying or selling process. Her reputation and business are built on integrity, professionalism, customer service, passion for real estate, and helping people. She goes the extra mile to make sure her clients’ home dreams come true. Kim is a Certified Negotiations Expert and Senior Real Estate Specialist in addition to graduating from Suburban West Realtors Association’s Leadership Program in 2015 and Fox & Roach’s Leadership Academy in 2018. Kim grew up in Bryn Mawr, attended Radnor schools, and has called Wayne home for the past 20 years. Kim and her husband, John, enjoy spending time with their two daughters and two Cavalier King Charles Spaniels. Giving back to the community is important to Kim. 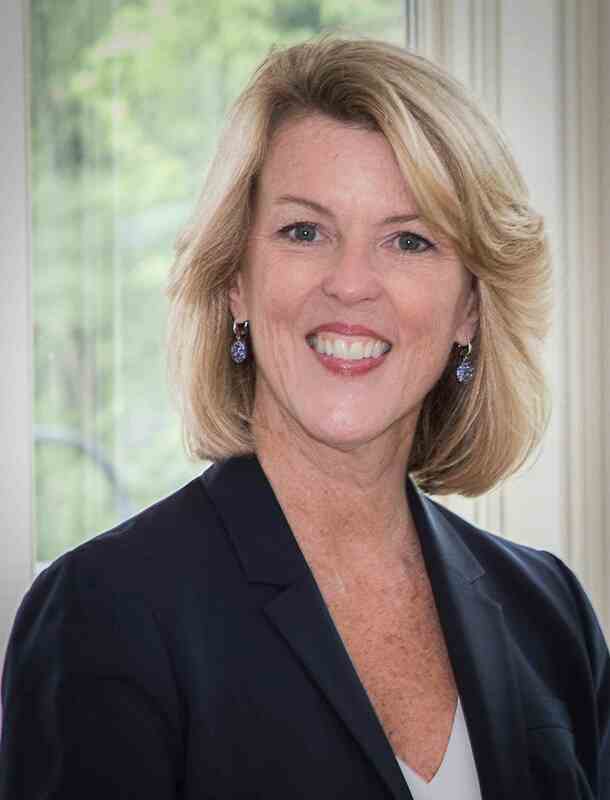 She volunteers at St. David’s Episcopal Church, the Tredyffrin-Easttown School District, and is the Fox & Roach Charities Advisory Council Representative for the Devon Office. In addition, Kim is on the Board of the Strafford Village Civic Association and ECHOES, a philanthropic organization providing education and healthcare to children in Philadelphia and Uganda.